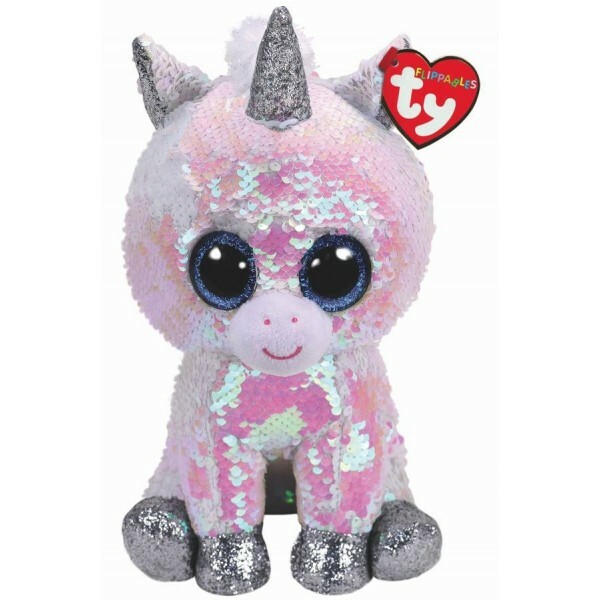 We love these new versions of TY's classic Beanie Boos. Just flick the shiny sequins and your animal friend will change colour in a shimmering cascade! With lots of designs to collect, they're a fun and exciting new version of one of this generation's classic toys.